Protecting Your Family from Radon Exposure | Inspect A Home, Ltd.
There’s a lot of news about health and safety concerns in the modern age and we’re always hearing about the dangers out there. However, there is one serious threat that’s not talked about enough, and since you can’t see, smell, or otherwise detect it, you may not know it’s affecting you until it’s too late. Protecting your family from radon is an important part of homeownership, so this article describes the steps you should take to keep your family healthy. 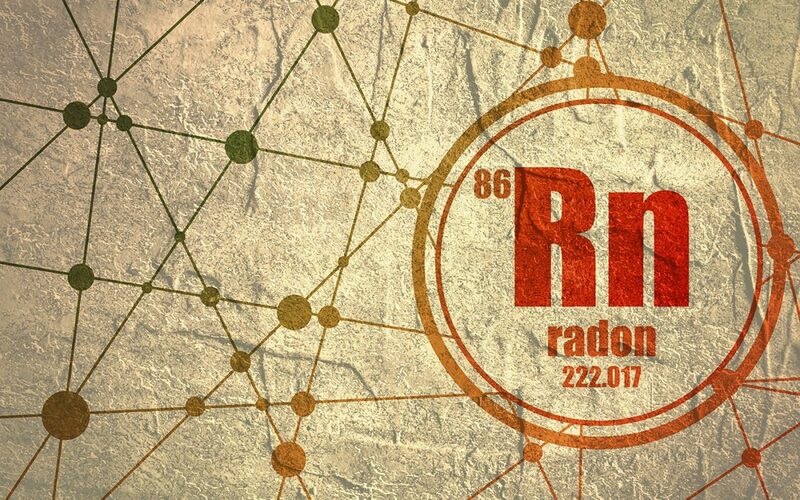 Radon is a gas that forms when radioactive metals like uranium, radium, and thorium break down over time. It’s found in rock, dirt, and water in the ground. Since we build our homes on top of the ground, it’s possible that they could be directly on top of soil releasing a large amount of radon. According to the data from the U.S. Environmental Protection Agency and Surgeon General’s office, more than 20,000 cases of lung cancer in the United States each year are due to radon exposure. Since radon is a radioactive gas, it can become trapped in the tissues of the lungs and slowly cause damage that eventually leads to cancer. This damage is worsened by smoking cigarettes. Protecting your family from radon starts with learning more about how it works. The air pressure inside buildings tends to be lower than the pressure beneath the ground. This means that if you have any cracks or gaps in your foundation, floors or walls, there will be a suction effect, and the radon will be pulled into your home. It’s also possible for radon to enter through your water supply. If your municipal water supply comes from a holding reservoir, you have nothing to worry about. However, if your water comes from an underground well, it may contain radon, which can then be released into your home. Since radon is a naturally-occurring gas, it might seem like it’s impossible to protect your family from radon. Fortunately, there are steps you can take to lessen your exposure. Radon levels differ depending on where you live, however, elevated levels of radon can be present in any home no matter where it’s located. Your first step is to check a radon map and see how big of a concern it is in your area. The EPA offers a map that shows radon levels in various regions. If you live in a red zone, where radon gas has been found to be the highest, your home is likely to have unsafe levels. There are kits available to let you test the amount of radon present in your home. However, these kits aren’t always accurate. The results can be skewed by a number of mishaps, such as leaving the kits in place for the wrong amount of time or failing to seal them correctly. If you’re going to bother testing for radon, why not work with a professional radon tester so you can rest assured that the results are accurate? If your radon levels are higher than normal, don’t panic. Now you can take the steps you need to get your home to safe radon levels. Radon mitigation companies will install devices to remove the radon gas in your home and prevent the levels from getting too high in the future. If you need help protecting your family from radon in New York or Connecticut, please contact Inspect a Home, Ltd. today. We offer professional radon testing and home inspection services.